ASTM A193 Stainless Steel 316 Fasteners, Stainless Steel 316 Nuts, SS 316 Screws, Stainless Steel 316 Washers, SS 316 Bolts Supplier & Exporter in India. 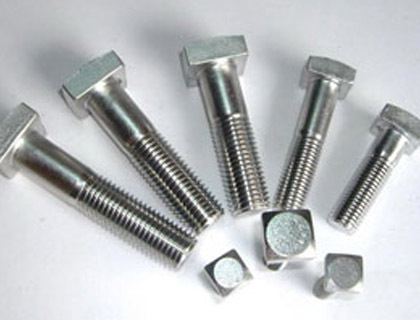 Manufacturer & Supplier of Stainless Steel 316 Fasteners, SS 316 Fasteners, Steel 316 Fasteners in India. Multinox Inc is the chief Manufacturer and Supplier of Stainless Steel 316 Fasteners. We offer a wide range of SS 316 Fasteners have various pertinence due to its distinguishable properties. On the other hand, we even manufacture SS 316 Fasteners various shapes and sizes based on the specifications of our clientele. For their economical pricing and best quality, 316 SS Fasteners have a huge demand throughout the year. We manufacture Types of ASTM A194 316 Stainless Steel Fasteners on a very large scale. The combined efforts of our skilled and vigilant workforce aided by advanced technology and latest machinery makes our SS 316 Nuts and Bolts our best-sellers in the international market. Our Stainless Steel 316 Nuts find its wide range of application in the shipping, electronic and petrochemical industries. 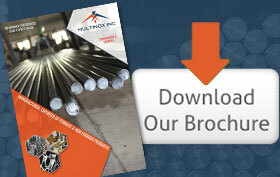 Stainless Steel 316 Bolts is one of our best-selling products in the Stainless Steel 316 Fasteners catalog. 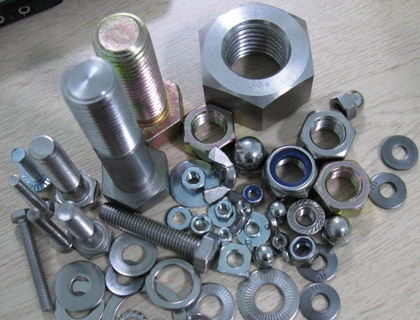 These fasteners are made of steel alloys with addition of Molybdenum and Chromium to impart the excellent corrosion resistance and high-temperature non-corrosive nature. Adequate prior tests like IGC Testing, Hardness Testing, and Positive Material Identification test are carried out on our advanced machinery before manufacturing these products. SS 316 bolts and nuts exhibit exceptional hardness and corrosion resistance. Stainless Steel 316 Screws manufacturing is supervised by our most skilled managers due to their high demand in the petrochemical and oil industries. Welded carbon plates are best benefitted at industries of elevated temperatures like broilers. SS 316 Screws comply with all our national and international standards from the Stainless Steel 316 Screws prospectus. Stainless Steel 316 Washers have numerous applications in nuclear reactors, jet engines, and spacecraft. Addition of aluminum, zinc, copper, and tungsten in 316 SS Washers impart commendable properties like hardness, toughness, and durability. SS 316 Anchor Fasteners is best used in paper and ship industries. Contact us now or email us your specific requirements and get the high quality 316 stainless steel fastener at a very best market price. 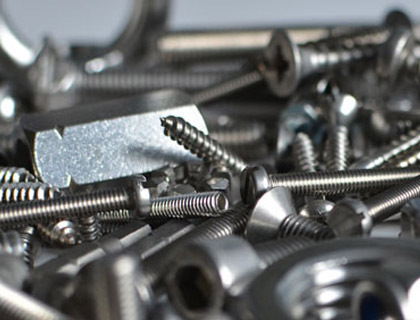 Multinox INC offers 316 Stainless Steel Fasteners at one of the most competitive prices in India. Request the latest 316 Stainless Steel Fasteners Pricelist using the contact form here.